New Delhi, Feb 21: Water of three rivers flowing into Pakistan, over which India has full rights under the Indus Water Treaty, will be diverted to Yamuna river, Union Minister of Water Resources Nitin Gadkari said on Thursday, against the backdrop of anger in India over the Pulwama terror attack. 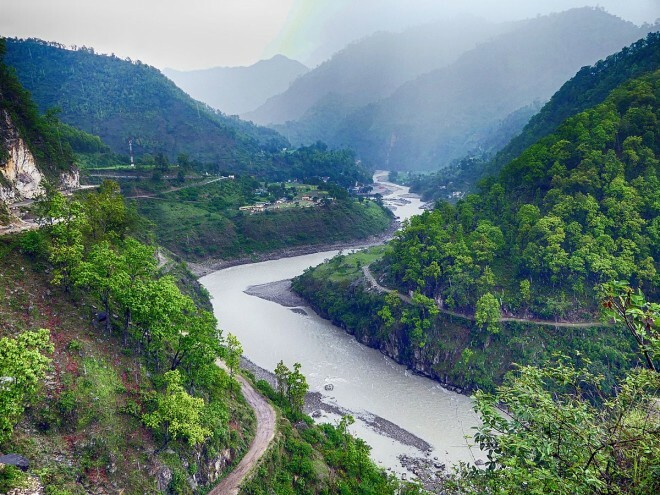 The bilateral Treaty, signed in 1960, governs the rights of India and Pakistan on three of the six common rivers, respectively. As per the agreement, India has full rights over Ravi, Beas and Sutlej rivers while Pakistan has full rights over Jhelum, Chenab, and Indus. After Partition, three rivers each were divided between India and Pakistan. The water of the three rivers over which India has rights was going to Pakistan. We have constructed projects after which the water of these rivers will be diverted to Yamuna river. Once this happens, there will be more water in the Yamuna, Gadkari said. His statement comes at a time when India is exploring options to "punish" Pakistan for the Pulwama terror attack of February 14 in which 40 CRPF personnel were killed. The suicide bomb attack was claimed by the Jaish-e-Mohammed terror outfit, which is based in Pakistan and backed by the Pakistani establishment.